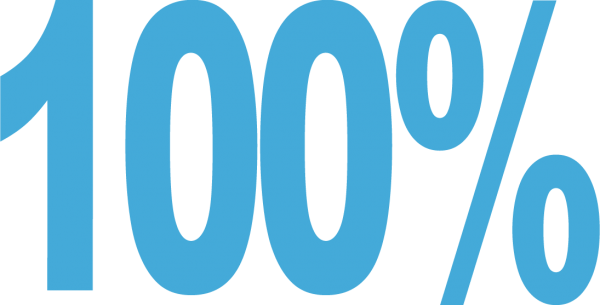 Our anchor goals are set at 100% because every child deserves a high-quality education. They underscore our belief that all students can achieve, and they focus our work to ensure that we are creating great schools in every neighborhood. Our School Progress Report measures the impact we are having at the school level. It assesses student achievement, school climate, student growth, and college and career readiness for our high schools. Student growth is emphasized most, reflecting our commitment to ensuring that all students are learning. Across the city, Philadelphia’s public schools are improving. We invite you to be part of the progress.